This Wednesday Roxy (Quicksilver) had an event at the Gibson Studios which I shot. 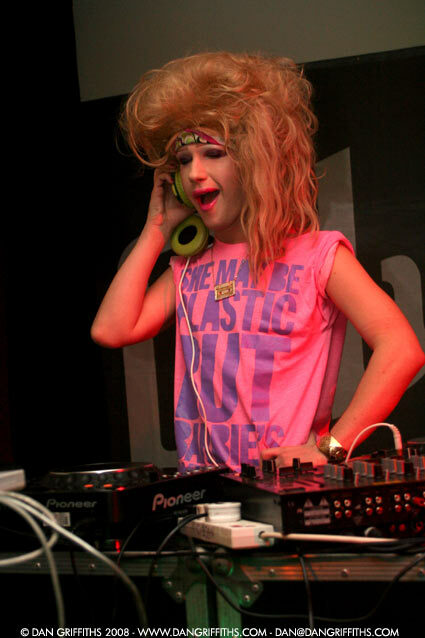 Jodie Harsh (pictured) was DJing and The Scanners and Ebony Bones both played sets. See more from the show here now.